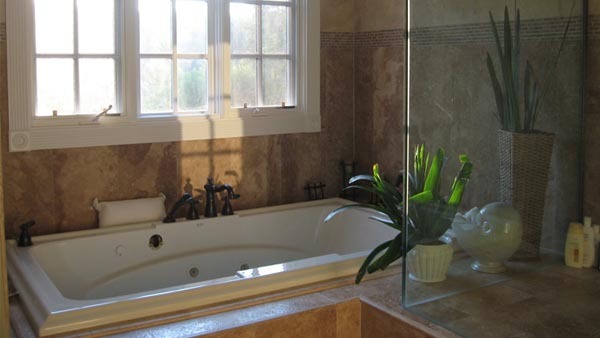 One of the best things you can do to improve the resale value and appeal for your home is to update the bathroom. The kitchen and the bathroom are the two rooms that most buyers want to see looking modern and attractive. If your bathroom looks like it came straight out of “That 70’s Show”, buyers will run from your open house. When it comes to bathroom remodeling costs, we can help you plan the project in line with your budget and needs. Bathroom remodeling costs, professionals will tell you, can vary widely according to how extensive the project will be. 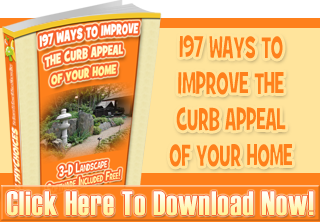 A simple update will naturally cost far less than if you needed to completely renovate the room. The first thing you will need to do is to decide exactly what you want done in the bathroom. If the plumbing is fine and the room’s layout is working for you but the bath just seems dated, you can easily have it freshened. New hardware and fixtures, a coat of paint and perhaps having a new sink or vanity put in! A whole new look at a very low cost and it doesn’t take more than a few days to complete the remodel. However, if you need to change the entire layout of the room, your bathroom remodeling costs are definitely going to be higher. Changing the layout will entail having the plumbing reworked or replaced so that adds to the price quite a bit.